In some instances, we use tracking scripts or “tracers” that recognize a unique identifier from a cookie placed on your hard drive by another website. These are used by Assisting Hands® solely to gauge the success of our own advertising. 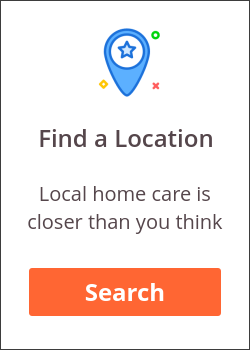 For instance, we may use a tracer to determine whether you visit our site by clicking on a Assisting Hands® banner ad from a different website. We do not use tracers to gather information on your use of the internet unrelated to Assisting Hands® . Please note that Assisting Hands® does not use tracers to identify your personal information, and you remain anonymous.